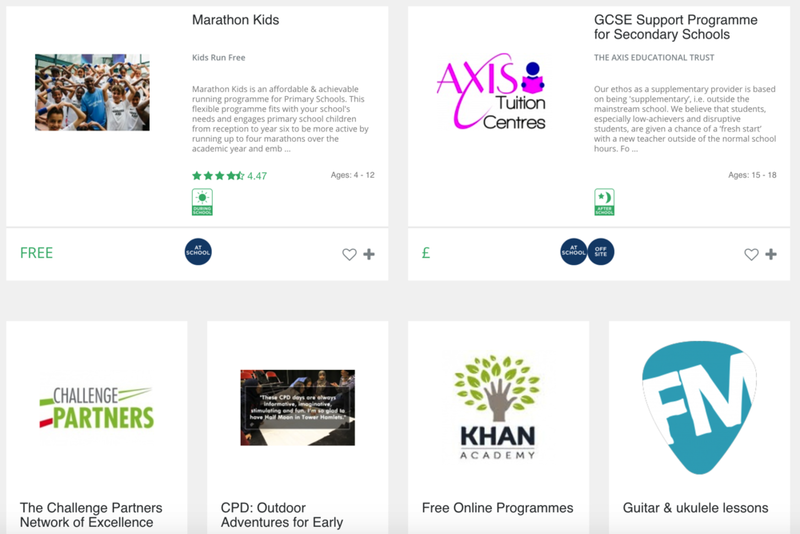 Get connected to hundreds of schools nationwide looking for interventions, activities and programmes just like yours. it's free to list and free to search. throw away your boxes of leaflets and use edukit connect. Schools want and need great support like yours, but they are often suspicious of salespeople. EduKit Connect allows teachers to search by the impact they wish to see and allows your work to speak for itself. Add videos and testimonials to your profile to increase engagement and build trust. We prioritise listings by feedback, not size. Ask your happy customers to rate your provision and watch your listing climb the results page.